Dekom is ideally located just steps away from Bali's famous Kuta Beach. Situated at the Grand Inna Kuta, this Japanese-managed surf school offers lessons for all levels, from beginners, to intermediates and advanced surfers. We had our first lesson of surf there and it was very nice. The teacher was cool and with positive vibes. Shower after, lots of water so really Good school. My friend and I took a surf lesson here last week. It was so much fun and the instructors were so good - we both couldn't believe we stood up on the first lesson! 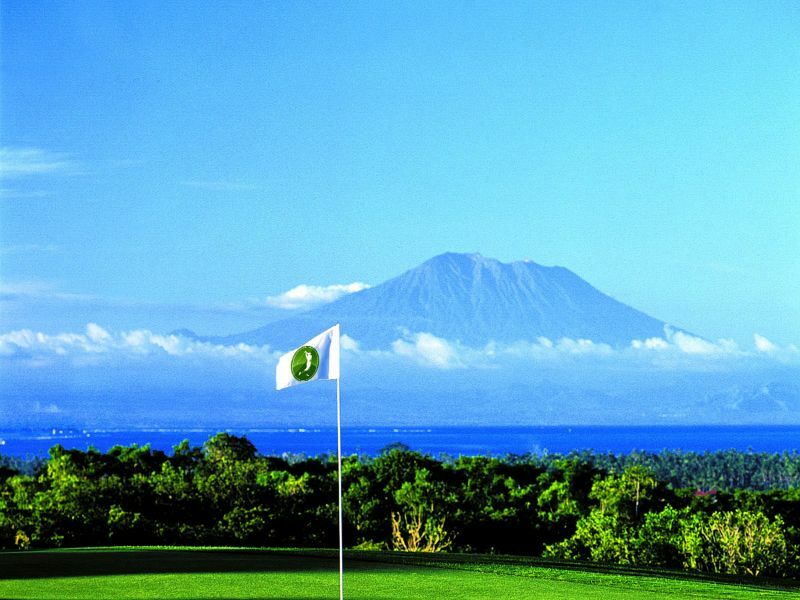 Includes transfers in the Kuta, Legian, Seminyak, Kerobokan, Jimbaran, Nusa Dua and Sanur areas. 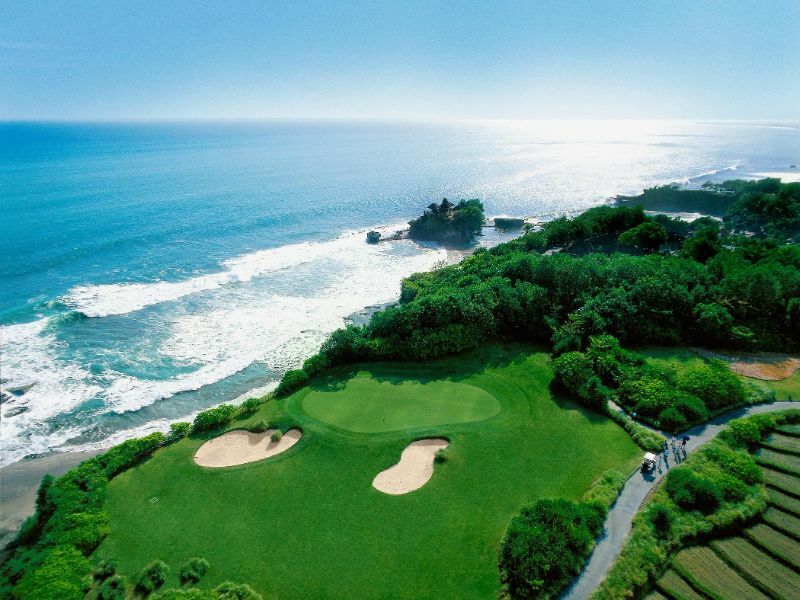 Transfers in Uluwatu (including Ungasan) and Tanah Lot are Rp. 175,000 (one-way). 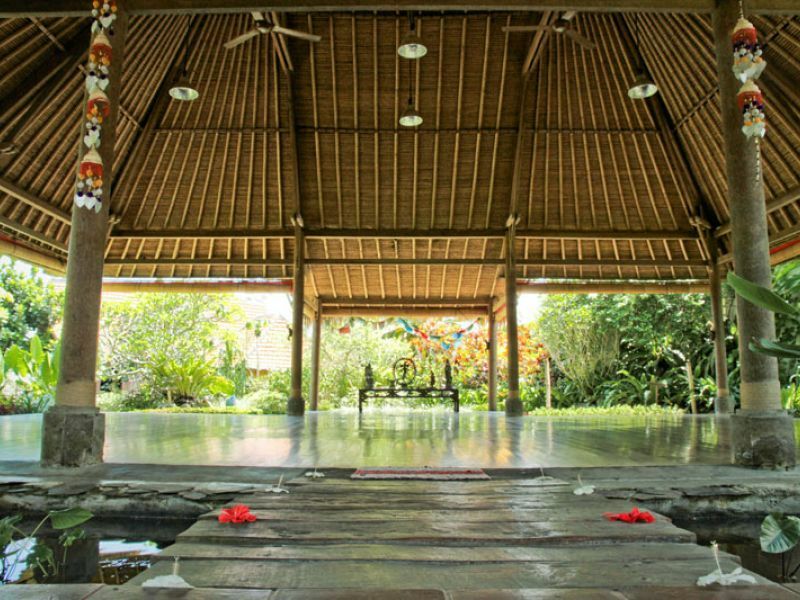 Transfers in Ubud are Rp. 275,000 (one-way).